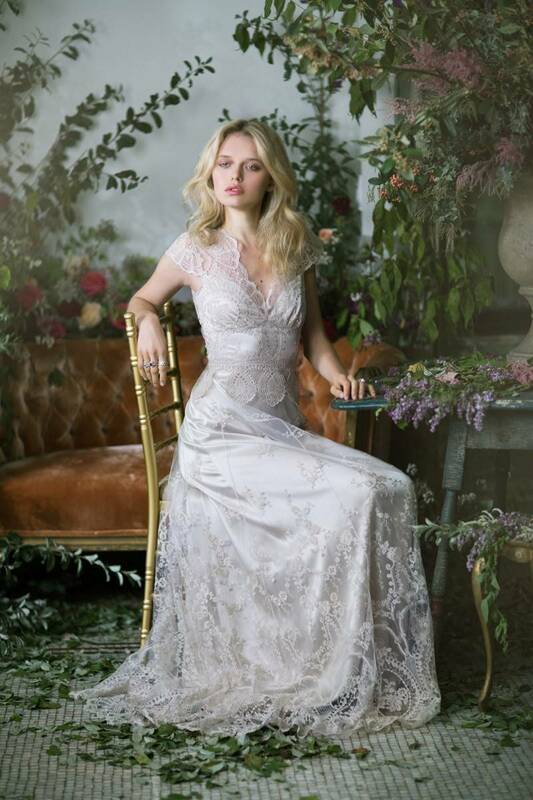 We are always on the lookout for breathtaking romantic wedding gowns and Claire Pettibone never fails to disappoint. Her latest couture collection, The Gilded Age, once again stole our hearts and left us wanting every single gown. "The Gilded Age is inspired by a time of opulence, exuberance and extravagance. Encompassing the imagination and artistry of a bygone era, alluding to a dream world where beauty reigns." The collection is filled with delicate French embrodiery, French Guipere lace, scalloped hemlines, silver thread and rose gold touches. Each gown is simple magnificent and you can view the entire collection and the runway show here. For more romantic wedding gown inspiration be sure to check out our website, you'll find beautiful gowns and pages of inspiring weddings. 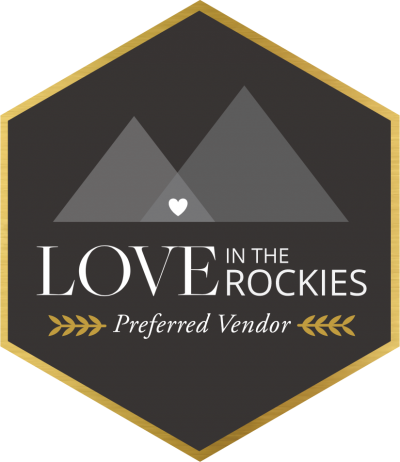 If you're in Calgary, Claire Pettibone gowns are carried at the fabulous bridal boutique, Frocks, and you can always order her gowns online too. Images by Emily Soto via Claire Pettibone.